Created in 2011 by Dino Maniaci and Jason Hoke, Owners of WOOF’S, SPAWOOF and MANI & Company, WOOF PRIDE is scheduled again this year for Saturday August 8th. 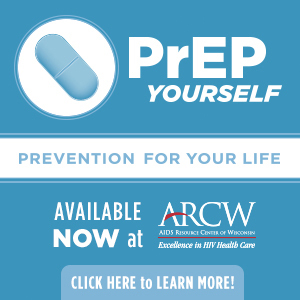 Initially created to offer an alternative outlet for Madison’s LGBT community to celebrate PRIDE, WOOF’S will once again create a street fair atmosphere with community outreach and awareness offerings, food and beverages as well as staging for music and related local acts to perform and entertain. Capitalizing on our last three years successes we will strive to create a similar event with subtle changes that will accommodate additional people, create a variety of community based outreach areas and enhance the activities on the street allowing attendees to spend more time at the event. The event is planned for the 100 block of King St. and is scheduled for Saturday August 8th from 4:00 PM until midnight! Last year we approached Community organizations in hopes of including you and your organizations in our festivities. While some of you participated, because of the unknowns of a new event some of you chose not to. As plans develop for this years event we once again invite you to participate. Last years event raised close to $5000 for the various charities we sponsored. What a great opportunity to market your organization to an audience of community members and supporters. 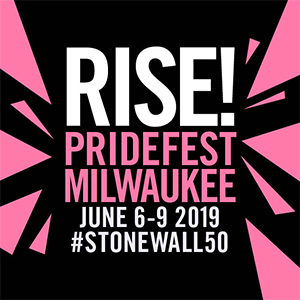 What a equally great way to piggy back on the marketing efforts of a city wide PRIDE event including editorial radio and TV coverage, local and regional print advertising, outdoor billboards and direct mail.